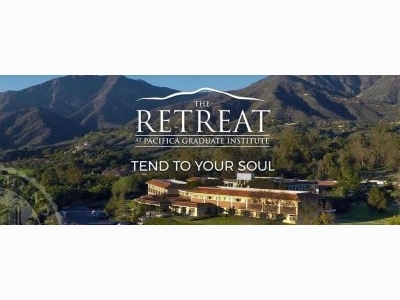 The Retreat at Pacifica Graduate Institute ~ the Ladera Lane Campus, a 35 acre Educational & Retreat Center in the Coastal Foothills & the Lambert Road Campus, a 13 acre Educational and Administrative Center Near the Pacific Ocean. 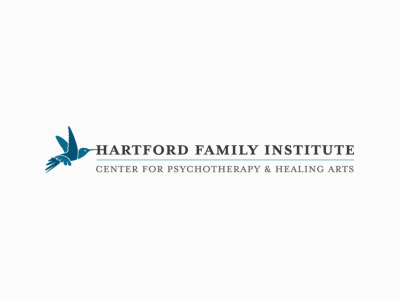 Hartford Family Institute — Connecticut’s Premier Psychotherapy Institute Training at HFI to take your psychotherapy/healing career to the next level. Attend a FREE Saturday morning introductory workshop. 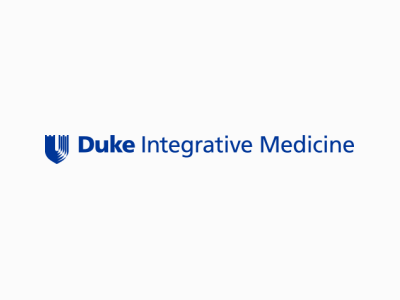 At our state-of-the-art facility located in the heart of Durham, NC, we believe in the importance of the relationship between doctor and patient. Our health practitioners employ a personalized strategy that considers the patient's unique conditions. Hi! I’m Abby! 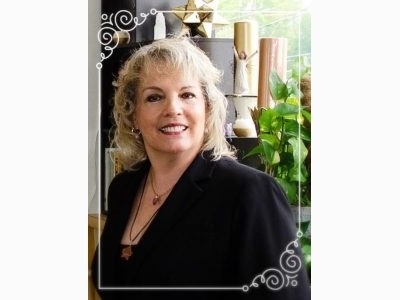 I’m a Shamanic Psychotherapist and Energy Healer, I teach people how to reconnect to their hearts and live their happiest life. 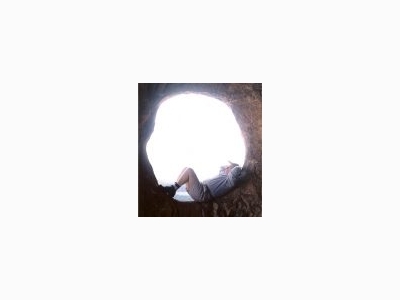 I’ve published four books, two CD’s and I have many meditations & healing sessions available on my website. 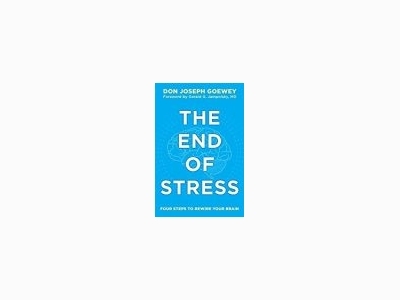 Don is the author of Mystic Cool, A proven approach to transcend stress, achieve optimal brain function, and maximize your creative intelligence, and The End of Stress, Four Steps to Rewiring Your Brain. He has been on the Today Show, CNN & NPR.